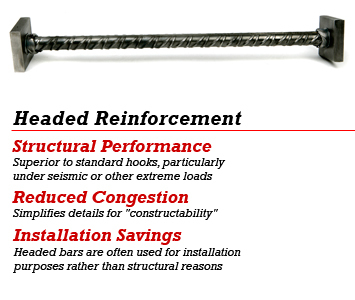 T-head with primary applications for retrofits and field fixes. No special equipment needed. Continuity with Ultimate Splices. Don’t let a splice be your weak link! Speed up field installation by replacing standard hooks. 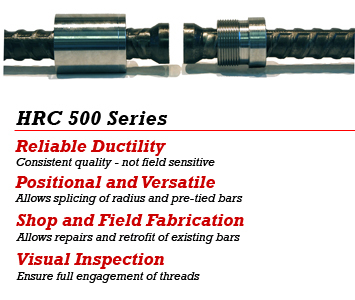 Improve confinement and shear capacity while speeding up installation.